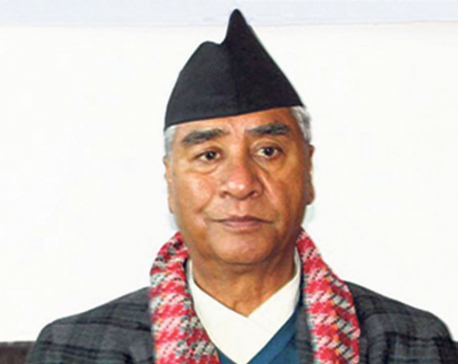 He was speaking in the greetings exchange and the 'Jaya Nepal' souvenir publication launching programme organized by the Nepali Congress Bhaktapur district committee today on the occasion of Deepawali, Nepal Sambat 1139 and Chhath festivals. 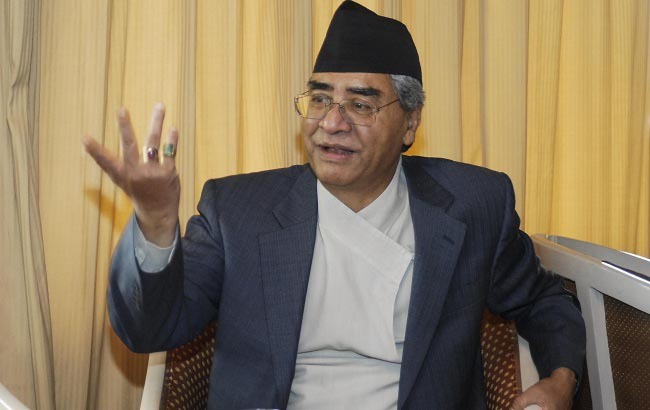 ''We had to face defeat in the election due to the bickering and lack of cooperation as well as the internal squabbling within the party; otherwise we would have become victorious in the election,'' party president Deuba said. He spoke of the need of instilling a culture of cooperation and mutual respect within the party so that whoever the party fields as candidate will be able to win the election. The party president also insisted that the Neali Congress should learn a big lesson from its election defeat. He stressed that the party should turn the next election into one of a victory. 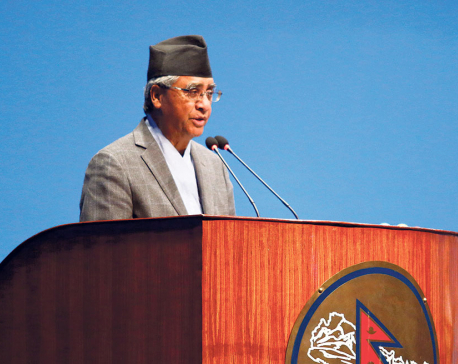 On the occasion, NC president Deuba launched Jaya Nepal, a souvenir publication brought out by the party's Bhaktapur chapter. He also honoured the party's district leaders Rajan Kaji Twati and Pawan Bhuju. 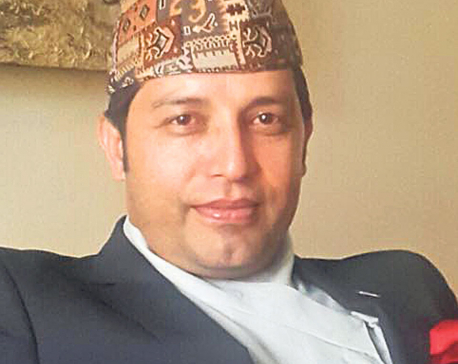 Party's district leaders including NC Bhaktapur district president Durlav Thapa, secretary Uddhav Silwal, among others spoke of the need to revive the party's standing in its previous position.